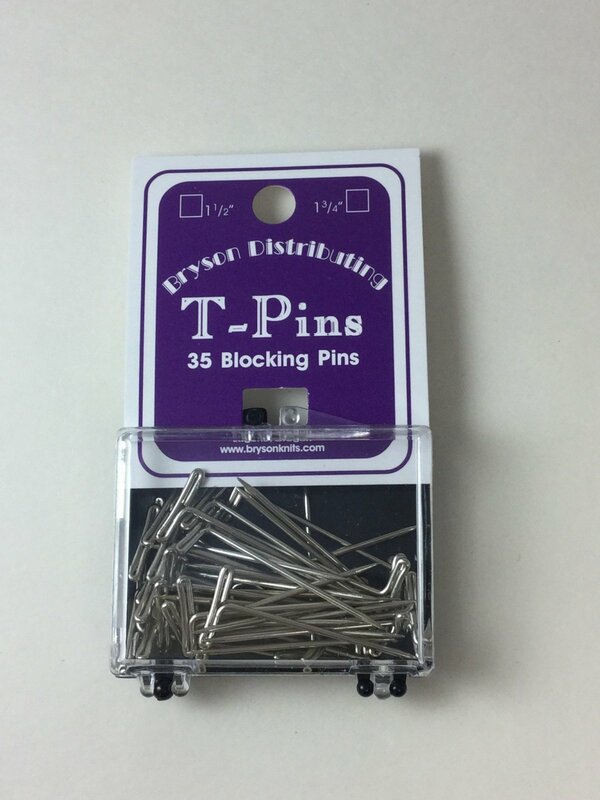 Nickel-plated Steel T-Pins for blocking. 35 pins in a box. Will not rust.